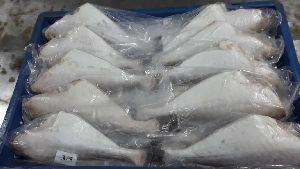 Packaging Details : Packed in boxes of prepared dimensions 17 pieces per box. 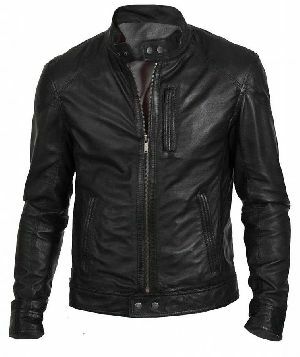 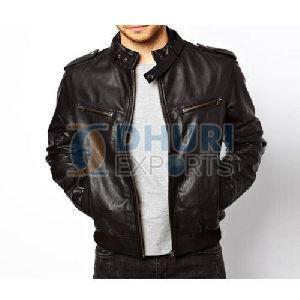 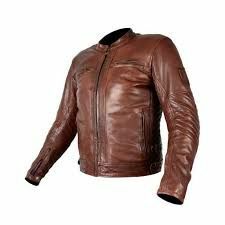 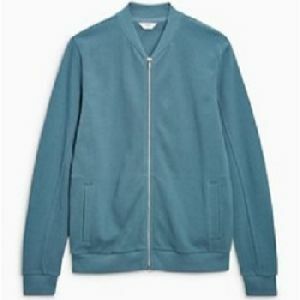 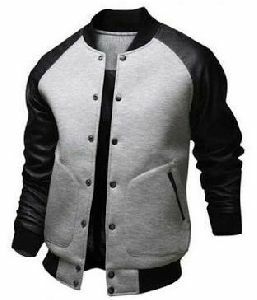 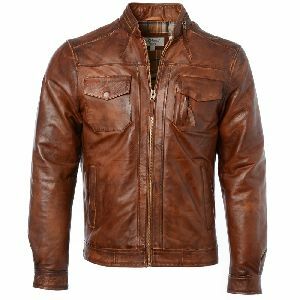 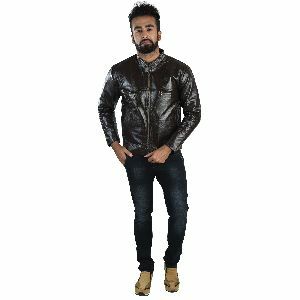 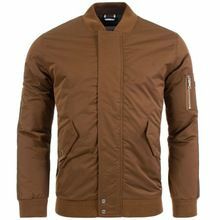 From our unit in Noida, Uttar Pradesh we are a chief manufacturer, exporter, and supplier of Mens Leather Bomber Jackets . 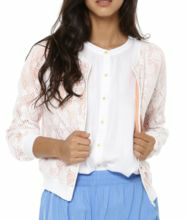 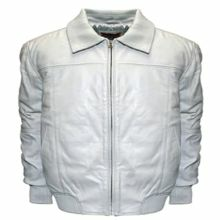 We offer these jackets not only in different styles but also colours to meet customer requirements. 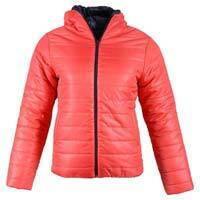 These jackets will keep the wearer snug and warm from the cold winter winds. 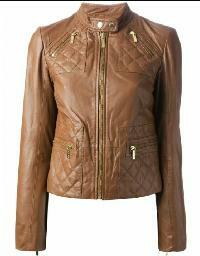 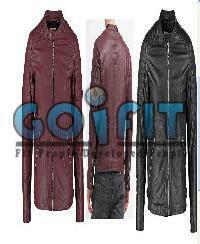 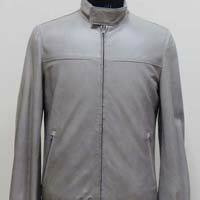 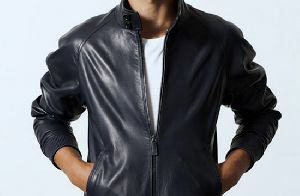 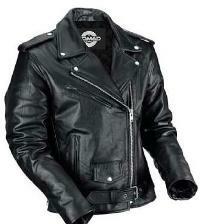 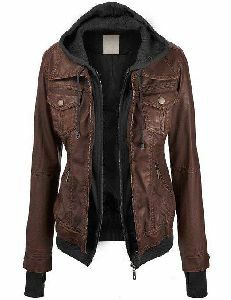 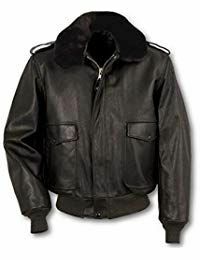 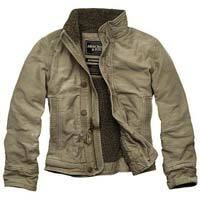 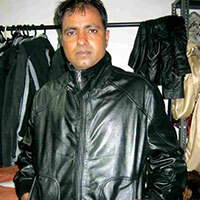 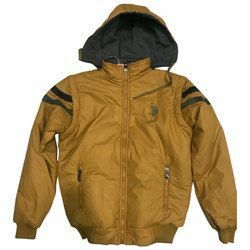 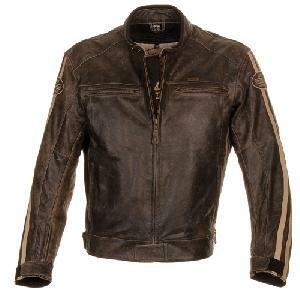 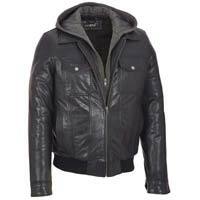 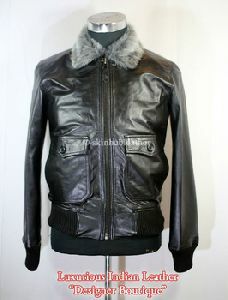 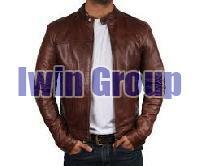 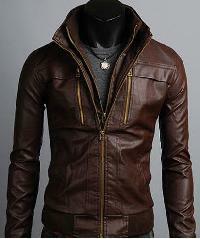 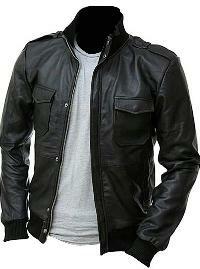 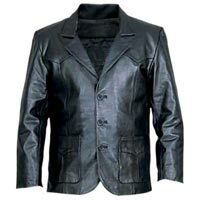 We also offer Mens Leather Designer Jackets, Mens Leather Fashion Jackets and more. 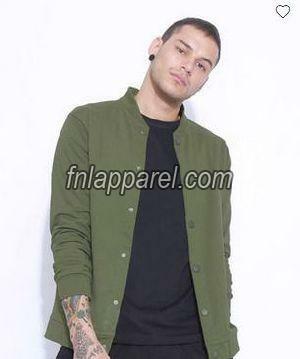 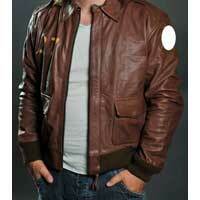 We are offering gents bomber jacket - the real american world war ii actual design with no joints of leather at back. 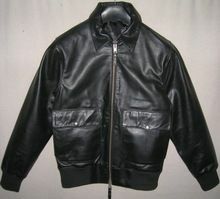 washed cow nappa leather with ykk zippers. 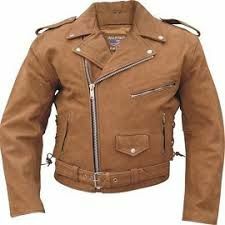 Best deal for sure.